Divas will do a repeat performance of its sell-out show. This enormously popular show filled to capacity and had to turn concertgoers away. 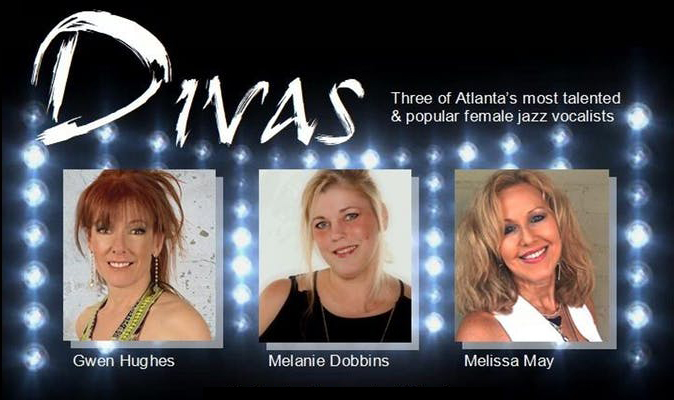 This show features three of Atlanta’s most talented and popular female jazz vocalists – Gwen Hughes, Melanie Dobbins and Melissa May!